Call, Text or submit a Web tip. A young male, was identified as the gunshot victim, who was brought in to the emergency room by private vehicle. The subject sustained a single gunshot to the right shoulder. 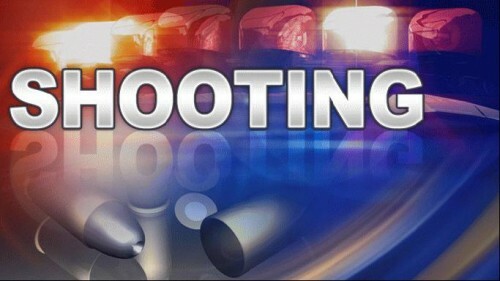 Information received was that the victim was walking to a residence on the 700 block of W. Sherer, when he was shot by an occupant of an oncoming vehicle. According to the information received, the offense occurred somewhere in the area near the Fort Stockton Public Library. This case is still under investigation and the suspect(s) have not been confirmed. FORT STOCKTON CRIME STOPPERS at www.fortstocktoncrimestoppers.com or call 1-800-222-8477. You may be eligible for a cash reward of up to $1000 if the information provided leads to the arrest and prosecution of the person or persons responsible. 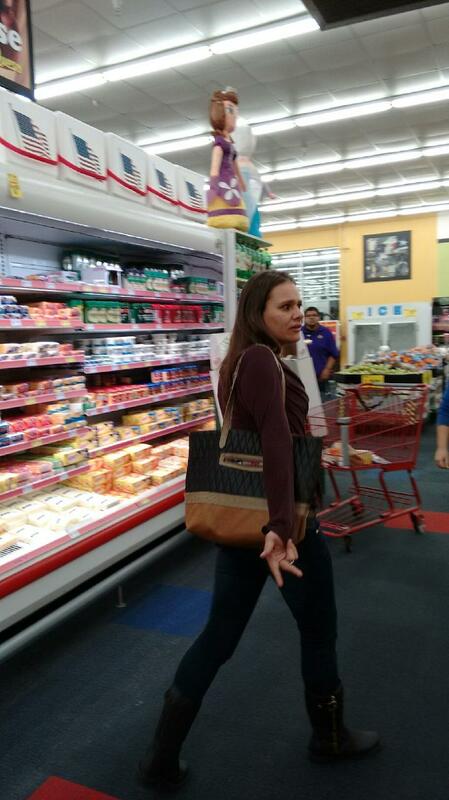 A female subject wearing a maroon shirt, dark colored pants, and boots stole several items from Lowes Supermarket. The female subject was approximately 25-27 years old. She placed approximately four packages of ribeye`s in her purse. The female subject also placed approximately two packages of chicken in her purse. The approximate cost of the meat that was stolen was $150.00. Any information leading to the identity and arrest of this female is worth a $200 reward. The Texas Department of Public Safety is searching for a vehicle in reference to a hit and run fatality that occurred on 09/30/2015 at approximately 11:20 p.m. A vehicle that was traveling north on SH 18(Monahans Highway) struck and killed a man walking in the roadway. The vehicle is believed to possibly be equipped with a grill guard and possible lift kit. If anyone has information about this incident please contact Fort Stockton Crime Stoppers so that information can be forwarded to the Texas DPS Sgt. David Hoard. A reward of up to $1000 is available for any information that will help solve this hit and run. On 9-17-15 a Burglary of a Building was reported where numerous items of horse tack were stolen during the burglary. There are at least 8 horse bridles, and bits taken, the bridles are leather and the bits are silver. 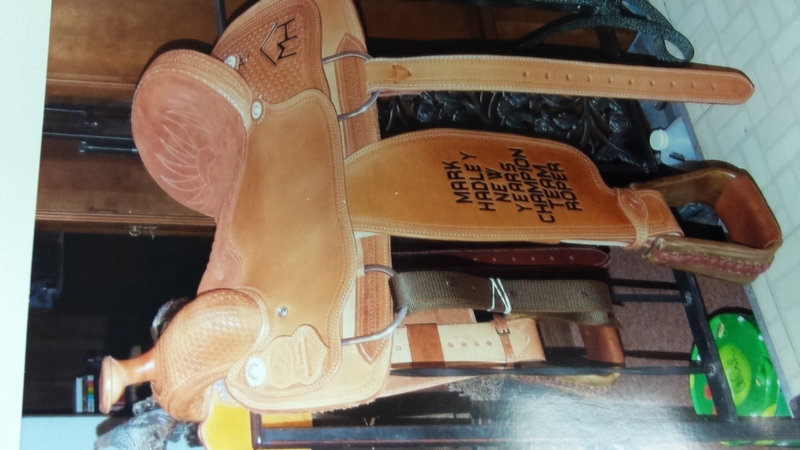 There were 4 saddles removed valuing over $12,000, and are very recognizable. Any information leading to the recovery of the saddles and horse tack will be available for up to $1,000 reward. On 2-14-15 the Fort Stockton Police Department responded to a Burglary that had happened regarding someone entering a vehicle and removing a set of rims. 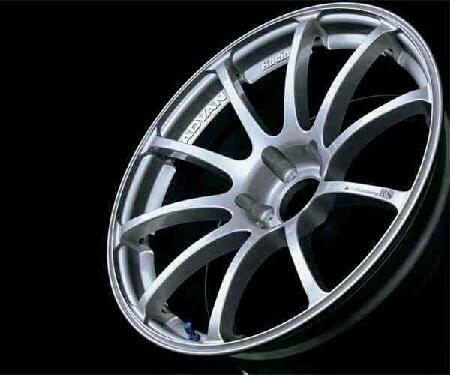 The rims are described as Advan RS Rims 19x19 inch 38MM off set bold patterns 5x14x13 and the color is hyper silver metallic. The rims are brand new and were still in their boxes. Two suspects have been charged in this offense and information is being sought on the location of the stolen rims. If information can be provided and the rims are located a reward of up to $500 is being offered. On 10-21-14 the FSPD took a report of a theft from a 2002 Chevrolet Pickup which had been parked at the Valley Creek Apartments, and the theft had occurred during the night while the vehicle was not occupied. Taken from the vehicle is a 135 P.S.I. pressure Honda air compressor bearing model #553J5.5GH. Also taken during the theft is the air hose kit consisting of a 75 foot long hose and a mount to roll the hose on. 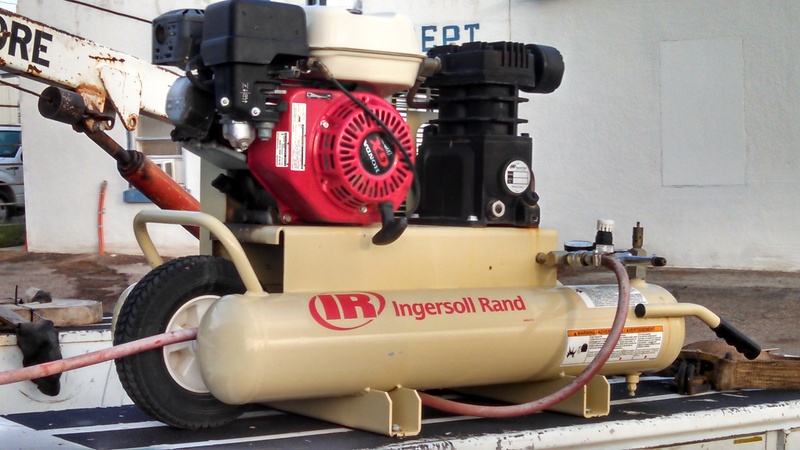 The cost of the air compressor was $999.00 and the air hose kit to be $146.00. Any information leading to the location of this property and the arrest of the suspects could lead to a cash reward up to $500. On 7-19-14 the Fort Stockton Police Department responded to McCoy`s located at 1300 N. Highway 285 in reference to damage done to the business. It was found during the investigation that the front glass door had been shattered sometime during the night after business hours. Any information leading to the arrest of the person (s) involved in this crime is eligible for a reward up to $500. The Pecos county Sheriff`s Office is searching for victor LERMA -Olivas AKA Munoz-Torres, Rene 36 years of Age . According to Chief Deputy T.J. Perkins of the Pecos County Sheriff’s Office, LERMA was a Person of interest in the Murder of Miguel Luis ENQUIREZ, back on July 4th 2014. Through further Investigation on this Case, LERMA is now a suspect in the Murder of ENQUIREZ and Charges have... been filed and a arrest warrant has been issued for LERMA for (Murder 1st Degree). LERMA as ties to Mexico, Texas (Odessa-El Paso area) and Colorado and possibly accompanied by a female. LERMA was last seen in Fort Stockton the night of the murder. Officials have received information that Lerma has left the United States and has crossed into Mexico. If you have any information on Lerma`s whereabouts, you are asked to notify the Pecos County Sheriff`s Department at (432) 336-3011. Lerma is considered to be armed and dangerous. On 6-1-2014 the Fort Stockton Police Department responded to the Church of Christ located at 2100 W. 16th Street regarding a burglary. There had been entry made into the church and the suspect (s)had damaged the glass windows while entering and exiting the church. There is a reward up to $500 for information leading to the arrest of the perpetrators involved in this crime. 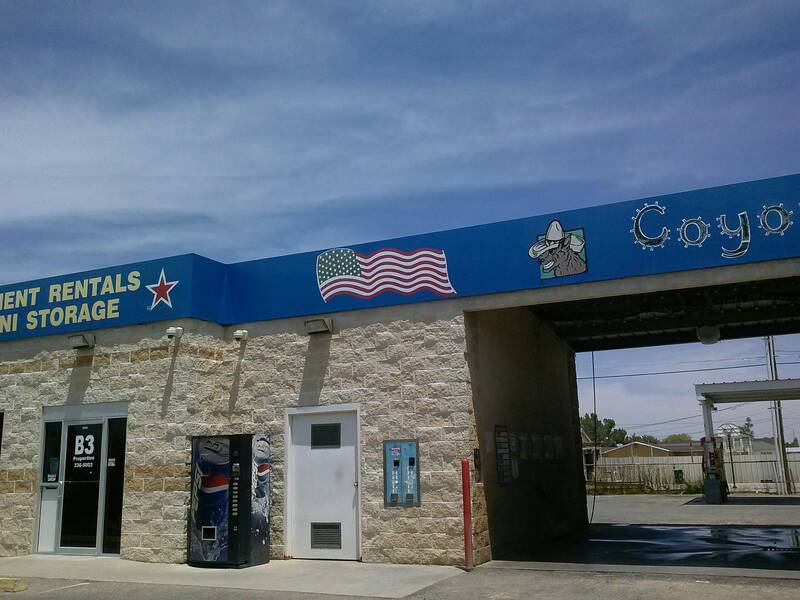 On 5-2-14 the Fort Stockton Police Department responded to a burglary of a business at the Coyote Car Wash. It was found that an unknown suspect(s) had gained entry into the building and had stolen an substantial amount of US currency. This is not the first time that this building has been entered without the effective consent of the owner. Any information leading to the arrest of the persons involved is worth up to $500. On 3-10-14 a Criminal Mischief Report was taken by Fort Stockton Police Department in reference to damage done to a vehicle parked at the Fort Stockton High School baseball field parking lot. The vehicle was parked while the team traveled out of town for a game and upon return the 2006 Ford Mustang was found damaged. Any information pertaining to this case is offered a reward up to $500. On 1-14-14 Officers of the FSPD were dispatched to a theft call at 700 N. Nelson, which is Designer Carpets. Upon investigation it was found that a 2002 enclosed cargo trailer-white in color had been taken during the night. The trailer had numerous amounts of carpet application tools inside when it was removed without the owners effective consent.